Spring maintenance has begun on Riverton City’s secondary water system and will continue through April. The system will be fully operational and ready for general use in all areas of the city beginning May 1. Residents are asked to not use secondary water until May 1, even though there might be water in the line at their home. 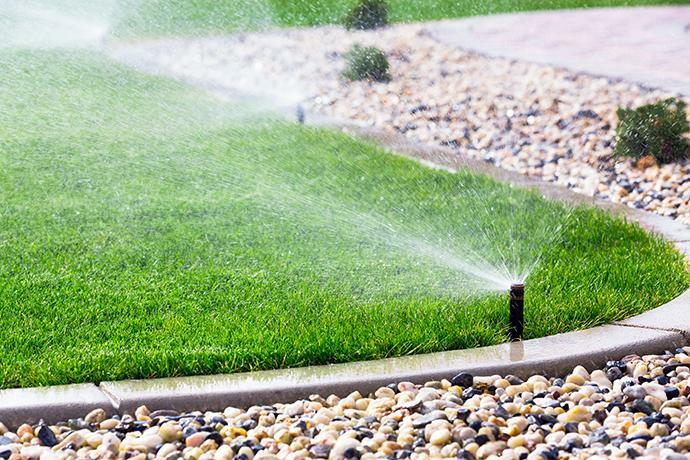 The secondary water system needs to be completely full across all zones in the city for it to be fully pressurized, and any use prior to May 1 will make full pressurization more difficult to achieve. 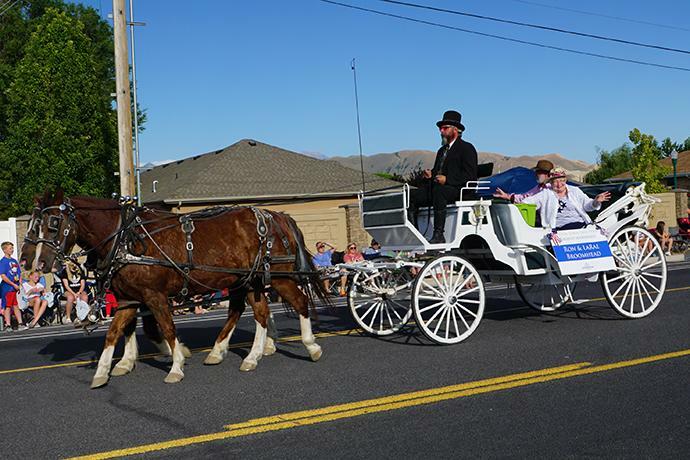 Residents are encouraged to submit nominations for Riverton Town Days Parade Grand Marshal. Selection will be based on contributions to quality of life in Riverton, humanitarianism, personal achievement, service to the community, etc. Nominees must be willing to serve as Grand Marshal and be able to attend the Town Days Parade on July 3. The deadline to submit a nomination is June 1, 2019. Do you follow Riverton City on Instagram? If not, click here! 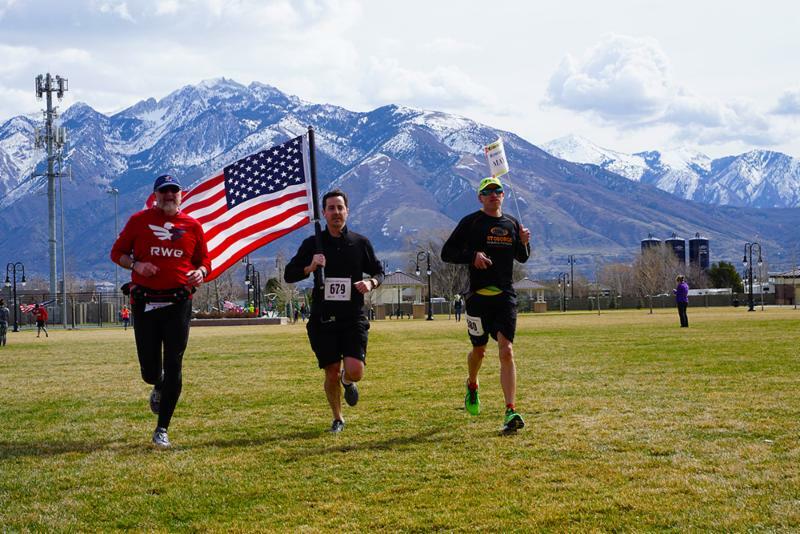 Sign up for the Riverton Half Marathon on Saturday, March 30, to race Mayor Staggs! Last year, Mayor Staggs personally donated $5 for every runner who bested him to Kauri Sue Hamilton School and has pledged to do the same this year. Don’t worry, he clocks an average 10-minute 30-second mile and over 250 runners bested him last year. Kauri Sue Hamilton School, located in Riverton, is a school for students with significant disabilities. The school serves students from communities within Jordan School District. Runners are encouraged to register soon for the Half Marathon and work to best Mayor Staggs on the day of the race! **NOTE: This will be a personal donation by Mayor Trent Staggs, with no public monies being used. Click here for job and application details. A glass recycling collection bin has been placed behind City Hall for use as needed. Residents are encouraged to save their glass recycling items and deposit in the bin as needed. The bin is accessible from Park Avenue. Disposal vouchers for the Trans-Jordan Landfill are available at the Riverton City Utility Billing Office at 12830 S Redwood Road in Riverton. The vouchers will be available until June 30, 2019. Limit of two per household. To view the Riverton Library's upcoming events, click here. To view the latest Mayor's Minute video, click here. Princesses and princes join their moms for a night of royal fun at Mom & Me: Royal Tea! Registration begins for Mom & Me: Royal Tea on Friday, May 10 from 6-8 p.m. at the Old Dome Meeting Hall in Riverton. Cost is $20 per mom/child couple, and $10 more for each additional child. There will be crafts, hors d’oeuvres, and etiquette lessons! Registration begins for Mom & Me Royal Tea on April 1. Click here to register. The RHS Boys Soccer team would like to invite the community to their home games. Most varsity games begin at 3:30 p.m. and are followed by the junior varsity games at 5:15 p.m. Admission is free and frequent prizes and swag are given out. Click here to view the schedule. Miss Riverton Gabby Hindoian is collecting shoes for #Soles4Soles . The shoes will go to people who are in need all over the world! There is a donation drop box at City Hall near the Recreation Department window. Donated shoes should be in good condition. Please consider donating if you are able. Start Smart Sports programs for baseball, golf and soccer begin in May. The programs are a great way to introduce children to sports at a young age. Click here for details. Register now for the Flexible Tennis League starting in May! Click here for details. Applications are now being accepted for entries in the Riverton Town Days Parade on Wednesday, July 3. 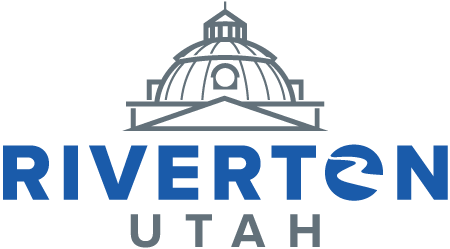 There is no cost for Riverton residents, businesses, or organizations. A $20 fee is charged for non-Riverton businesses and organizations to participate. Space is given on a first come, first served basis. Click here to download the application. Interested in singing the National Anthem at the Riverton Town Days Rodeo on June 28 or 29? If so, fill out this form. Questions can be directed to Brittany Turner at bturner@rivertoncity.com . 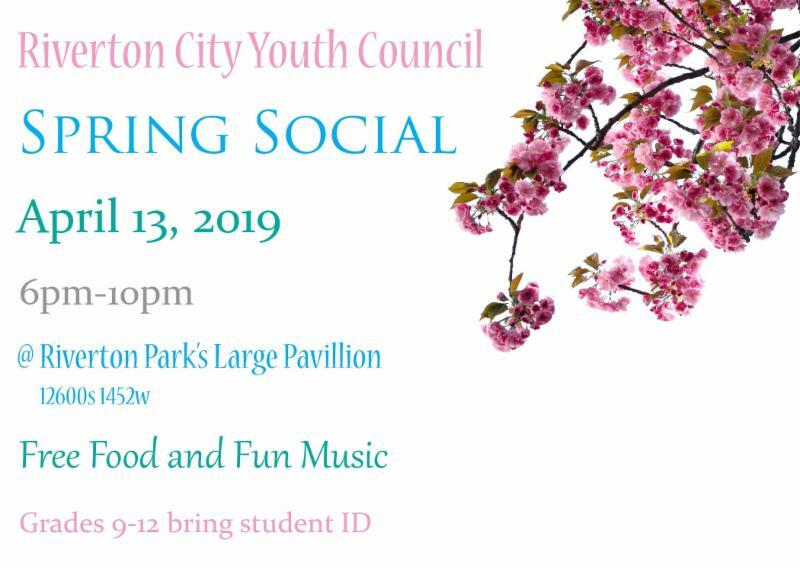 The Riverton City Youth Council is hosting a spring social for all teens in the city in grades 9-12 on Saturday, April 13 from 6-9 p.m. at the Riverton City Park. Student ID required for admission. Have a community announcement you'd like listed in the next Riverton Recap? 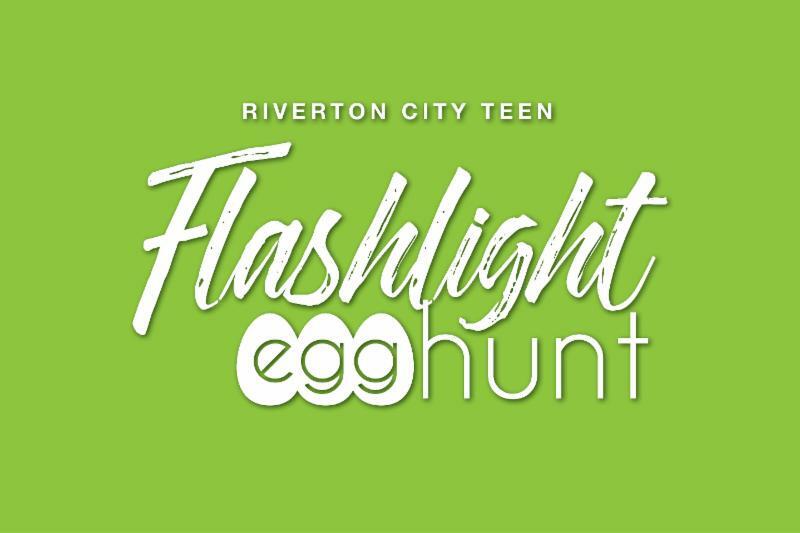 Please email Casey Saxton with your information at csaxton@rivertoncity.com . Submissions must be relevant to the community at large to be listed here. All announcements will be reviewed and included at the discretion of the Riverton City Communications Department. rodeo arena. We’ll have plenty of candy, prizes, and cash-filled eggs to find! Be sure to dress warm. 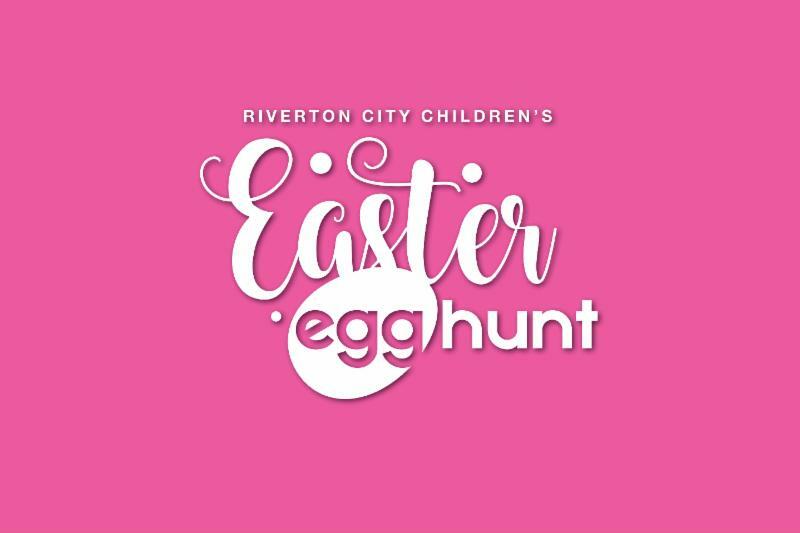 Riverton City’s annual Easter egg hunt! The hunt is organized into zones by age. Mr. and Mrs. Easter Bunny will be on-hand to greet the kids. To see the Riverton City online calendar, click here. Copyright © 2019 Riverton City, Utah. All Rights Reserved.